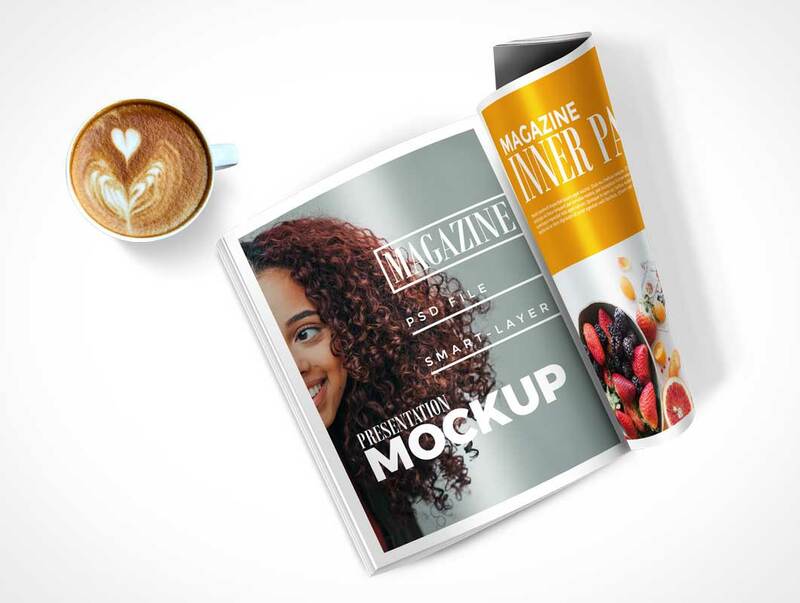 Friends, now showcase your editorial or magazine inner page designs in a very realistic manner using this magazine mockup. The PSD file is fully layered and you can easily add your own designs via the smart object layers. You can easily change the background color. I have included one wood background too for your convenience.